Dancer. Performer. Choreographer. Adjudicator. Mentor. With over 13 years of experience working as a professional Melena Rounis has had the opportunity to touch millions with her diverse skill set and generous spirit. Varying her training from modern dance (Graham, Cunningham, & Limon techniques at Simon Fraser University and Toronto Dance Theatre) to everything from hip hop, locking, house, waacking, voguing, ballet, jazz, pole, African, Greek, Chinese & Indian dance styles! All examples of the diversity that makes Melena such a multi-disciplinary artist. Melena has been featured in various articles, published books, and worked extensively in film (Wickerman, World’s Away), and television (America’s Got Talent, American Idol, NHL Awards, Grammys; MusiCares with Sir Paul McCartney), live theater projects with renowned entertainment companies, producers (James Cameron), directors (Andrew Adamson) and choreographers (NappyTabs, Bonnie Story). She has traveled throughout the world performing with companies such as Cirque du Soleil and has been featured in notable international dance events and tribute shows for artists such as Tina Turner & MC Hammer. 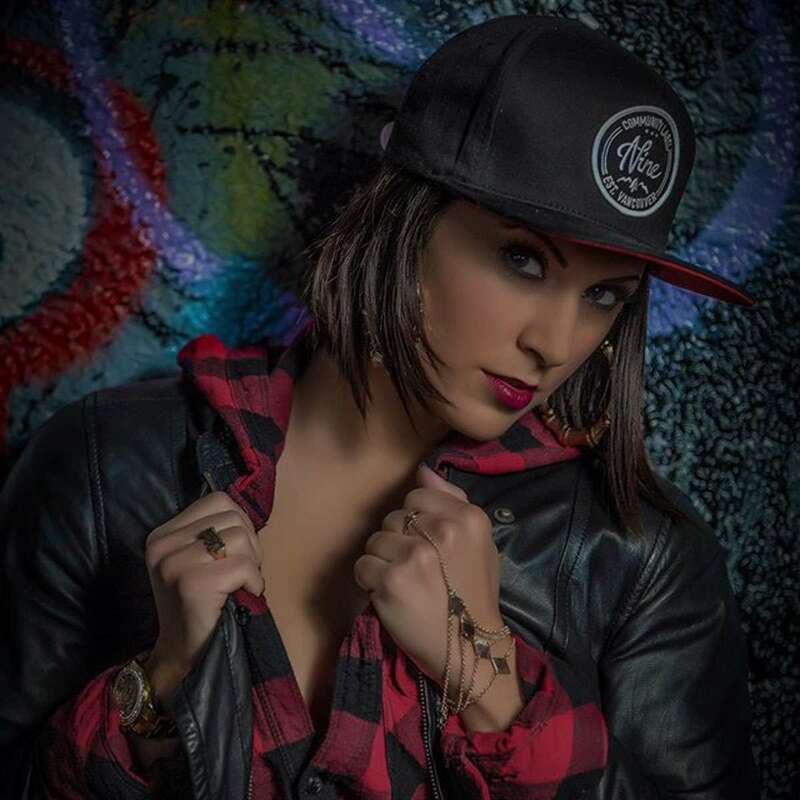 Upon returning from touring with world-renowned Reggaeton artist Don Omar in 2007, Melena made a Business venture to contribute to the dance scene in Vancouver by co-founding Drive Dance Centre (DDC) and the Drive Dance Centre Scholarship Program before being sought out by Cirque du Soleil for The Beatles LOVE in Las Vegas. You can currently find Melena Rounis sharing her passion on tour with Cirque Du Soleil’s Michael Jackson The Immortal World Tour – the world’s 9th top grossing tour of ALL-TIME. Melena is a working professional in high demand. She respects and understands the importance of hard work, professionalism and knowledge of history that has been passed down to her from the many greats she has had the opportunity to take from and work with. These are all things that she is grateful for and is proud to pass down to future generations.